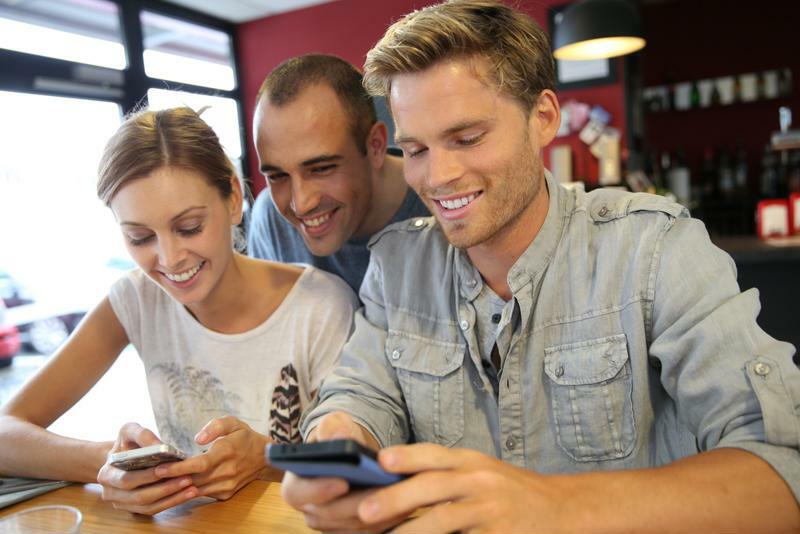 Widespread mobile device app availability is changing the customer service game. The days of focusing on responsive customer service are giving way to an emphasis on customer engagement. There are many connecting points between service and engagement, and the distinction boils down to a simple principle – service focuses on providing a good response when customers contact the company, while engagement emphasizes creating an end-to-end experience that encourages consumers to interact with businesses in diverse, intuitive ways. Engagement strategies are becoming more accessible as businesses can create mobile apps that let consumers interact with them freely, and at their convenience. However, process management innovation is key if companies want to take the input they get from customers and integrate it into their operations. A recent ReadWrite report explained that the growing emphasis on customer engagement hinges on integrating customer-business interactions everyday operations. The right mobile apps can engage customers in diverse ways. According to the news source, some businesses have already jumped ahead of the game when it comes to customer engagement, and the pattern for success is fairly simple – giving consumers the ability to perform a variety of interactions with the company in convenient ways. Making the organization more accessible to the consumer lets them provide feedback on products, complete orders, get support and otherwise engage with product or solution provider. Ultimately, however, none of these capabilities end up delivering value to a business unless an organization is able to take the information and communications that customers provide and put it to good use. Focus groups and other traditional consumer engagement methods are no longer viable, the report said, but engagement apps and services let organizations gather feedback in intuitive and meaningful ways, enabling them to improve the customer experience through a continuous feedback loop that benefits all parties. Creating customer-facing mobile apps is only the first step in unlocking the potential engagement. You also need to integrate data created by consumers into everyday operations. You can’t afford to spend years creating apps that will let your workers integrate customer-created data into their everyday tasks. Business process management tools that serve as application development platforms let your business users quickly create the apps they need – or customize existing solutions. As a result, they can tie the data generated by customer engagement services back to their processes and ensure they use consumer feedback to drive innovation.